With the rise of smart contract technology, we’ve become acutely aware of the need for smart contract code to accurately reflect the intentions of its author; and for the code to have certain (safe) behaviors in all circumstances. Creating the languages and software tools to enable ordinary developers to write safe contracts has become an intense research endeavor in the cryptocurrency space. Scilla is a Turing incomplete intermediate level language; inspired from the paradigms of functional programming and formal verification; that makes it easy for smart contract developers to automatically prove statements about smart contract behavior. For example, Scilla could allow a future multi-signature smart contract author to mathematically prove that funds in that contract would always be retrievable by certain addresses (and never get stuck like the Parity incident). The ability to mathematically prove such safety properties of the smart contract has the potential to be an enabling invention prior to widescale use of this technology. 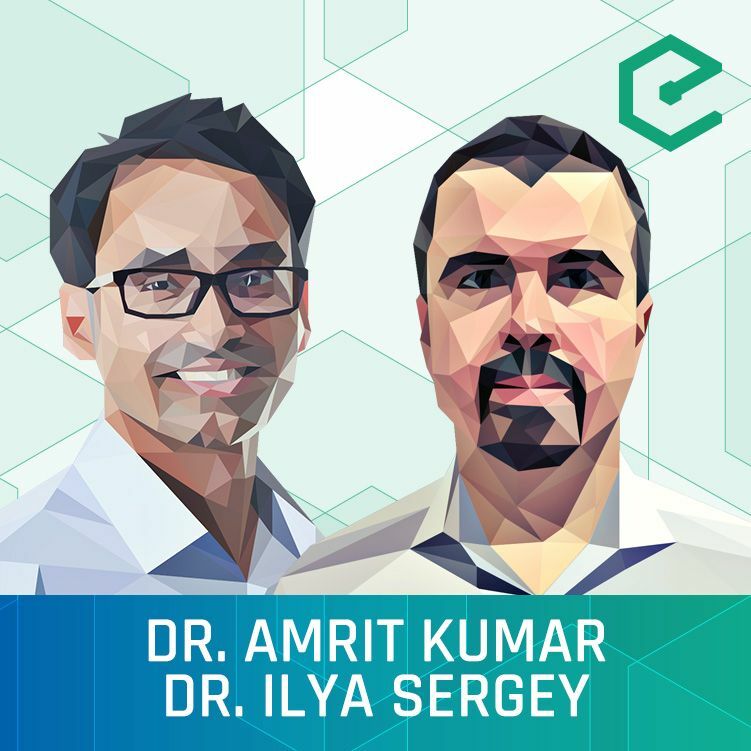 In this episode, we are joined by Dr. Amrit Kumar and Dr. Ilya Sergey to discuss Scilla, the smart contract language of the upcoming Zilliqa blockchain. In a previous episode, we’ve already covered the vision and technical approach of Zilliqa to solve the transaction scalability problem of permissionless blockchains. This episode focuses specifically on their smart contract language development efforts. This episode was hosted by Meher Roy & Sunny Aggarwal, and is availble on YouTube, SoundCloud, and our website.